Do rolled garage floors need to be secured or glued? 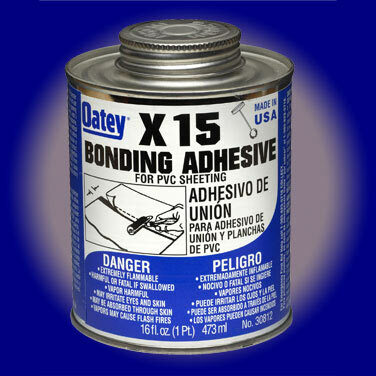 One question that is asked quite often is whether or not rolled garage flooring needs to be glued down or whether the seems need to be taped together. The simple answer is, no. Rolled garage flooring is designed to simply lay flat on your garage floors with the seems butted together or overlapped, depending on the type of flooring. 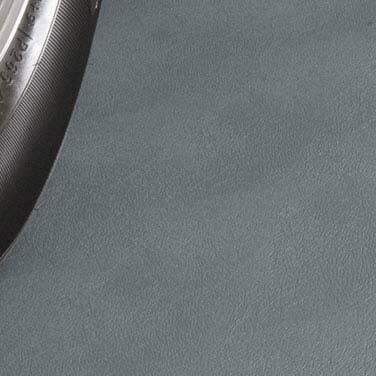 For more information on rolled garage flooring and garage floor seeming products, please visit StoreItWell.com. This entry was posted in Updates and General Garage Flooring News and tagged Garage Flooring, garage floors, rolled garage flooring, rolled garage floors, rubber garage flooring on January 20, 2009 by GFI. Times are tough, the economy is on the down slide and money is tight. We are all feeling it one way or the other. People are losing their jobs and income is down. For those that haven’t lost their job, there is the fear they may, People are more cautious about spending money. Now is the time to look for bargains because everyone in retail is looking to sell. The same is true in the garage flooring industry. Pricing are as good as they can be and now is the time to pull the trigger and buy that garage floor you’ve been wanting to get. Low prices and free shipping are available online at StoreItWell.com making now the time to make that purchase. Here are just some of the current deals available. For only $586 you can get a 9′ x 44′ roll of Levant garage flooring, enough to do many average size garages. Even better, that comes with FREE SHIPPING! Don’t want to do the whole garage? How about a RaceDay Parking Pad Floor Mat for only $259.99! 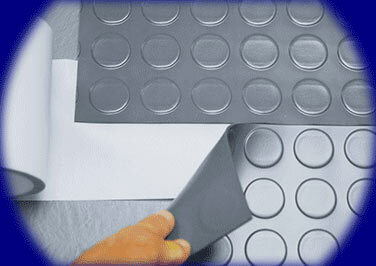 Do you perfer the look of a tile floor? We’ve got you covered there too. 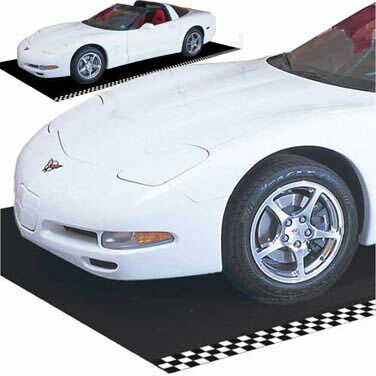 Our RaceDeck garage floor tiles start as low as $3.39 per square foot. This entry was posted in Updates and General Garage Flooring News and tagged cheap garage flooring, Garage Floor, garage floors, rolled garage flooring, rubber garage flooring on December 18, 2008 by GFI. Lowest Prices Ever on Garage Cabinets! 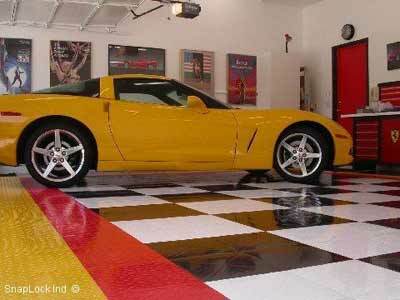 Need a floor for your garage?